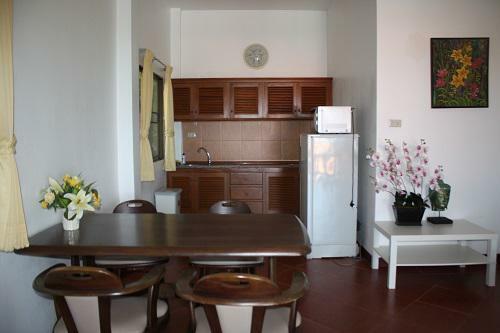 If you are looking for the natural accommodation this is your reciprocation which it located very attraction and interesting, Rawai, only a few minutes away from popular beaches, restaurants and tourist attractions. There are garden trees and flowering plant in this apartment Chinese rose, Frangipani, Orchid, Mangoes and Papaya tree. The living area include Terrace about 84 sq.m. fully furnished ready to move in. 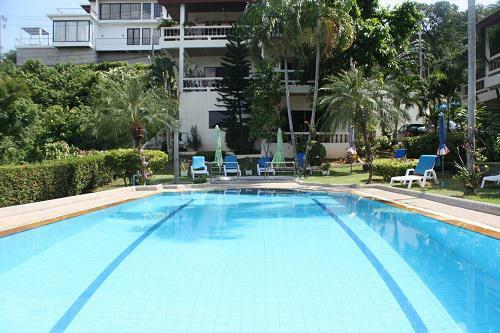 The unit is on second floor, 1 bedroom, 1 bathroom and unit is direct access to common swimming pool at 10x5 m. property have western kitchen area, living area and dining area are open plan. Unit are also provide microwave, cupboard, fridge, fan, air conditioning. 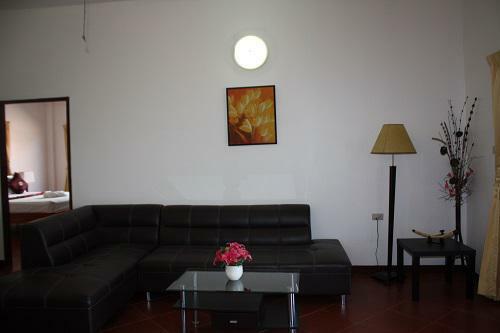 Facilities of this apartment are cable TV, Internet ADSL, balcony for relax. The landscaped common garden and common parking area are providing. 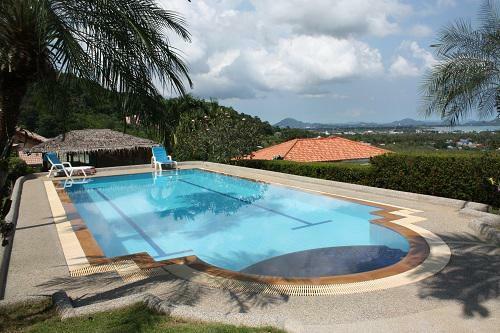 The selling price is 3.4 Million THB.